Over a decade later, the 2008 financial crisis is still affecting the economy. Now, some cities are in danger of another housing crash. The top cities in danger of another housing crash include Newark, Detroit and Bridgeport. The 2008 financial crisis ruined the American dream for many, affecting real estate and the economy alike. Housing prices fell 31.8%, a larger housing market drop than that of the Great Depression. The Great Recession is long behind us, but are housing problems still looming in some of America’s largest cities? Mortgage rates are at an all-time low, falling to 4.34% in March 2019, CNBC reported. But some U.S. cities aren’t benefiting from these reduced rates — in fact, they’re facing a similar experience to the housing bubble of the 2000s. GOBankingRates determined which U.S. cities are most in danger of a housing crisis. The study compiled and ranked a list of 175 largest cities by number of households, then analyzed the percentage of homes with mortgages in negative equity (when the balance of the loan is higher than the market value of the home), as well as vacancy, delinquency and foreclosure rates. Here’s a look at the cities that are most likely to face a housing crash in the near future. See the Full Study: 40 Cities in Danger of a Housing Crash This Year — Is Yours on the List? 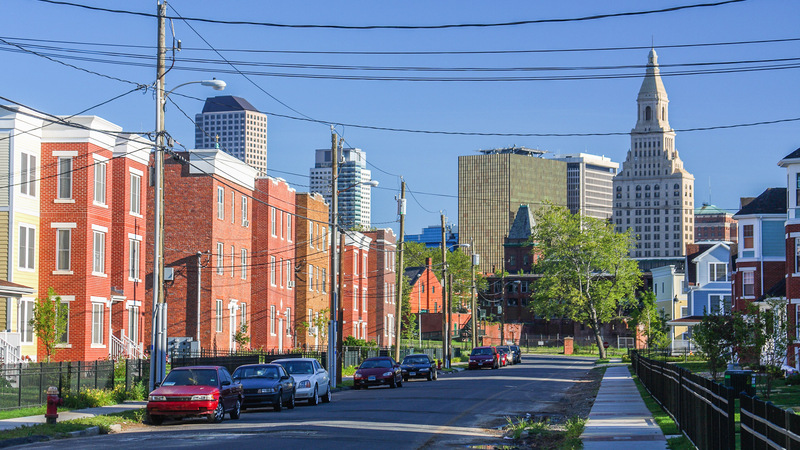 The following five cities are in danger of a housing crisis. Nearly 28 percent of homeowners in Newark are in negative equity on their mortgage. Newark has the highest delinquency rate of any city with a staggering rate of 6.4%, indicating consistent late loan payments from borrowers. 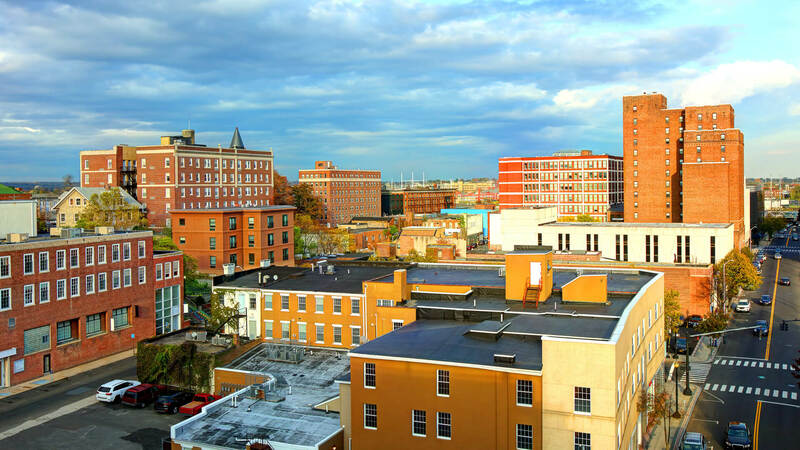 Newark also had the highest combined score of the study at 6.4, which incorporated negative equity, foreclosure, delinquency and vacancy rates. The higher the score, the more at risk the city is to experience a crash. One in every 1,356 homes is in foreclosure in Detroit, and more than 34.4% of the homes are in negative equity. 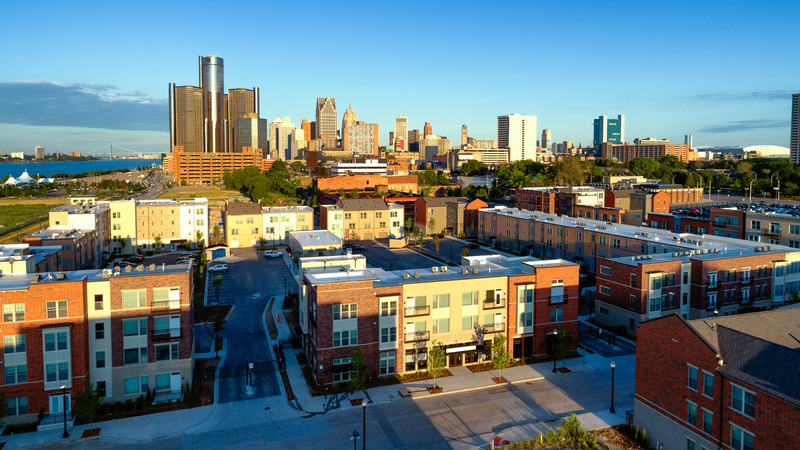 With the U.S. average of homes in negative equity sitting at 8.2%, Detroit’s housing market is at risk for a housing crash. The homeowner vacancy rate is 5.1%, suggesting that many houses are sitting empty or abandoned. Bridgeport is one of two Connecticut cities in the top five. With the second-highest delinquency rate of the study at 5.1%, affordable housing options within the city are hard to come by. Bridgeport’s rental vacancy rate is 8.4%, considerably higher than the national average of 6.1%. Baltimore’s housing market is hot, but one in every 1,149 homes is in foreclosure. More than 26% of homeowners owe more on their house than it’s worth at market value, with 2.8% delinquent on their mortgage payments. With a combined score of 4.9, this metro area is at a higher risk for a housing crisis in the near future. 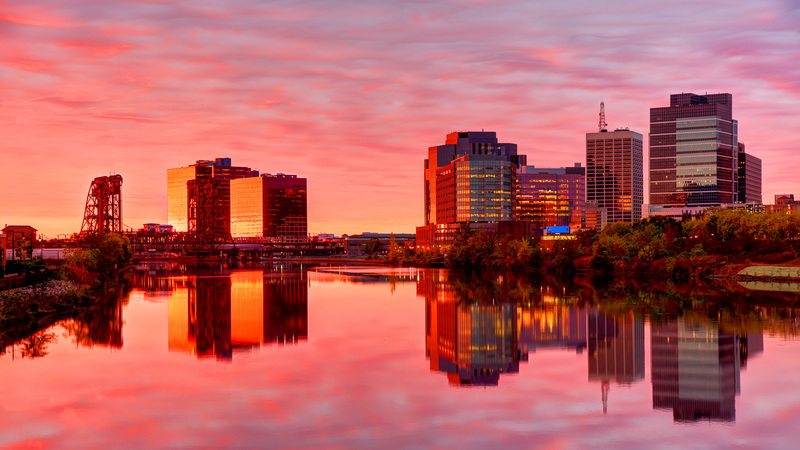 Hartford is the second Connecticut city facing a potential housing crisis. The rental vacancy rate is 9.2, with many owned properties left uninhabited in the current economy. Hartford has the lowest percentage of homes of these five cities, with a negative equity rate of 22.4%. 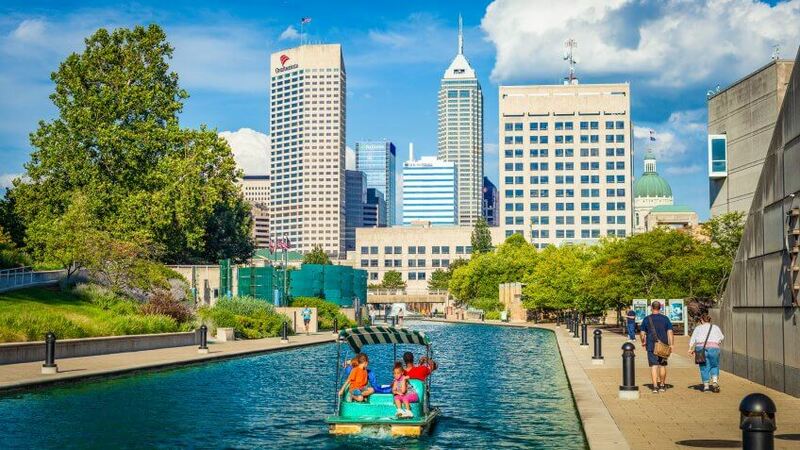 See the top 12 housing markets you need to watch this year. 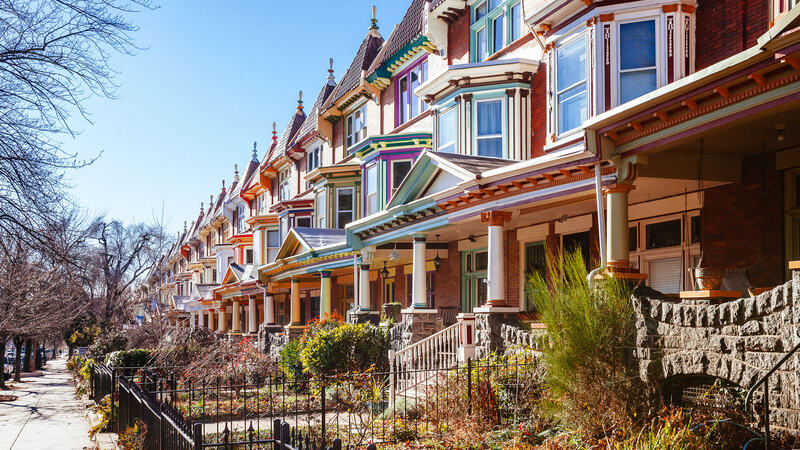 Methodology: GOBankingRates determined which places are most in danger of a housing crisis by first compiling a list of 175 largest U.S. cities by number of households, sourced from the Census Bureau’s 2017 American Community Survey. From here, each city was analyzed based on the following factors: (1) percentage of homes with mortgage with negative equity (also called known as “underwater”); (2) mortgage delinquency rate, both sourced from Zillow’s February 2019 index; (3) homeowner vacancy rate and (4) rental vacancy rate, both sourced from the Census Bureau’s 2017 American Community Survey; (5) foreclosure rates, sourced from RealtyTrac’s February 2019 data. In order to qualify and make the final list, cities had to have rates of negative equity in excess of 8.2%, which is the current U.S. national average rate of homes with mortgages with negative equity. Along with this qualification, each factor was scored, added together and the cities ranked.